(vi) “personal information” and other terms have the meaning given to them by the Privacy Act 1988 (Cth). 2.1 We will not collect sensitive information about you, unless it is required of us by law or it is contained in any information, text, images, photos or other materials uploaded by you to the Website and/or processed by the Software in your use of the Services. You agree that by uploading that material to the Website you consent to our collection of any sensitive information it contains. (iv) deal with us in the course of our business. 2.3 Personal information collected by us may include: your name, contact details, date of birth, employment details, financial information, banking details and details relating to children, other family members, friends or associates of the member (collected during the course of conversations between members). 2.4 Given the purpose of our business is to facilitate communication, other than providing general publicly available information (such as through our Website), it is unlikely to be practical for us to deal with individuals who wish to remain anonymous or would prefer to identify themselves only by way of pseudonym. Where we do deal with individuals other than on an anonymous or pseudonymous basis, we will only collect the information necessary to facilitate that interaction, though we will likely continue to store that information for numerous reasons, including providing the parties with a record of their communications. 2.5 We may also retain and utilise de-identified information (which will not contain your name or other information that would identify you) to for the purposes of developing our Software or marketing our Services, and may provide such de-identified to our partners, unless you have specifically requested that this not occur. 3.1 Given the nature of the information that we may collect in the course of our business, we prioritise the security of your personal information whilst it is in our possession. Information stored within our computer systems can only be accessed by those entrusted with authority and computer network password sanctions. 3.2 We will ensure that in relation to any personal information we hold that we take such steps as are reasonable in the circumstances to protect the information from misuse, interference, loss, unauthorised access, modification or disclosure. We also have security measures in place to protect against the loss, misuse and alteration of personal information under our control. 3.3 If we hold information which we no longer need (for any purpose for which the information may be used or disclosed) or are no longer required to keep, we will take such steps as are reasonable in the circumstances to destroy the information or to ensure that the information is de-identified. 4.1 We retain the right to use or disclose personal information about you that is required for the purposes for which it was disclosed to or collected by us. This includes for the purposes of supplying the Services or other products to you or facilitating other interactions with you in the course of operating our business. (viiii) an acquiring organisation if Qualife Pty Ltd is involved in the sale or transfer of some or all of its business, and where we are otherwise required to do so, such as by court order. 4.3 We may also disclose your personal information to professional advisors and contracted service providers engaged by us to assist in providing our services (e.g. lawyers, accountants, consultants and insurers). 4.4 We may collect, process and disclose sensitive personal information only if required to comply with legal obligations or if there is a compelling business reason to do so, or with your consent. 5.1 You may opt out or receiving direct marketing communications at any time by emailing us at marketing@toppako.com or by using the unsubscribe feature that we include in our electronic messages. 6.1 It is unlikely that we will need to disclose your personal information to an overseas recipient or otherwise store your personal information overseas, other than where you use the Software to communicate with overseas persons who you have consented to communicate with. 6.2 If we are ever required to do so, we will obtain your informed consent or ensure that the overseas recipients comply with the Australian Privacy Principles (contained in the Act). 6.3 As noted above, we may provide de-identified profile to our partners, unless you have specifically requested that this not occur, who may potentially store that information overseas. 7.1 We are committed to maintaining accurate, timely, relevant and appropriate information about our users. 7.2 Where requested, we will provide you with a copy of the personal information that we hold which relates to you, provided that the request is made in accordance with the Australian Privacy Principles (contained in the Act). We will also update any inaccurate information about you if you inform us that the information is inaccurate, out of date, incomplete, irrelevant or misleading. There are no charges for requesting access to or the correction of your personal information.  7.3 You can contact our Privacy Officer regarding access to or correction of your information by email- support@toppako.com. 7.4 In order to protect the confidentiality of your personal information, details of your information will only ever be passed on to you where we are satisfied that the information relates to you. If we refuse to provide access to or correct personal information relating to you, we will provide reasons for doing so. 8.2 We will investigate your complaint and attempt to resolve any breach that might have occurred in relation to the collection, use or destruction of personal information held by us about you in accordance with the Act. If you are not satisfied with the outcome of this process, then you may contact the Office of the Australian Information Commissioner. 10.2 Should you wish to read more information on the Act, we recommend that you visit the website of the Office of the Australian Information Commissioner at www.oaic.gov.au.